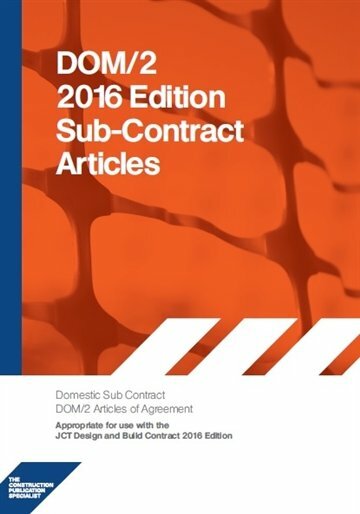 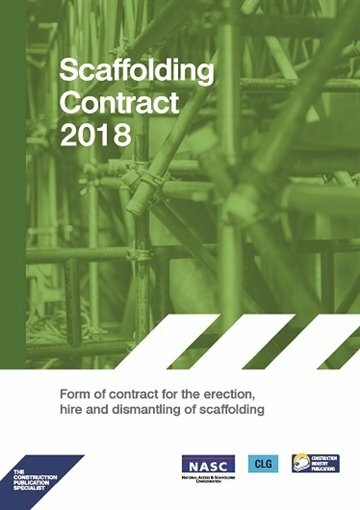 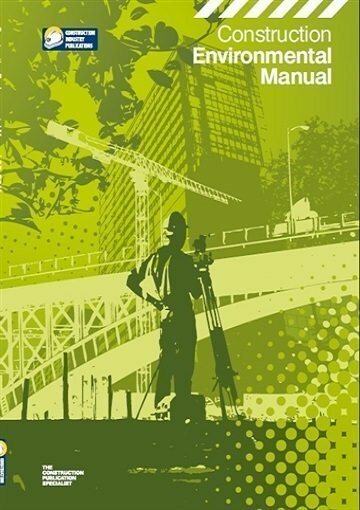 This popular short form of Subcontract has been updated and is available in either a pad of 6 or 10 contracts. 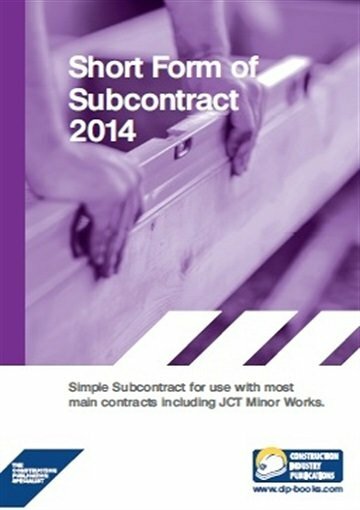 CIP?s Short Form of Subcontract is a simple, straightforward, easy to use form of sub-contract. 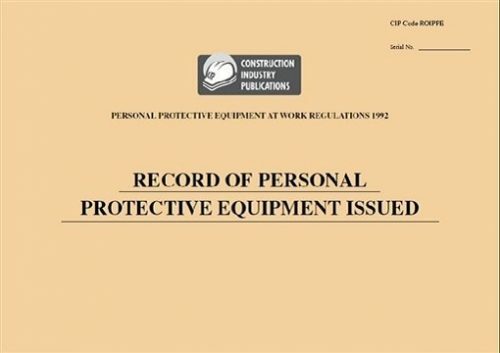 It?s format, in particular it?s tear off pad style, is readily useable both on and off site and is likely to prove a very popular choice by both main and sub-contractors throughout the industry.